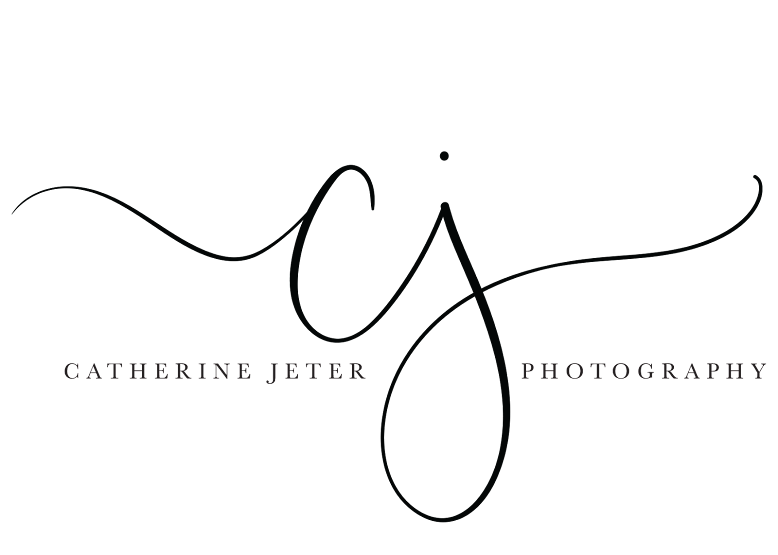 Catherine Jeter Photography: 2015 Boudoir Workshops Announced! I've struggled for years in figuring out how I could wrap my love for teaching around what I know and have learned with photography. I do not claim to be the best photographer, by any means--but recently, I've had a lot of curious people wondering when I was going to start teaching how to shoot boudoir. So here I am. Boudoir is going to be huge. I just know it. More and more women are learning about it and, when it's done right, there is a high demand for photos like these. If you are interested in either (a) dabbling in boudoir just to see what it might be like, (b) growing your business and expanding your clientele, or (c) having a really good time with a bunch of like-minded photographers (and possibly some wine)...this is the perfect workshop for you. If there is enough interest, I will also offer workshops on the following Sunday. Each workshop will be open to 3 photographers, and no more. Please Note: For the safety of all models involved, each potential workshop attendee will be screened.